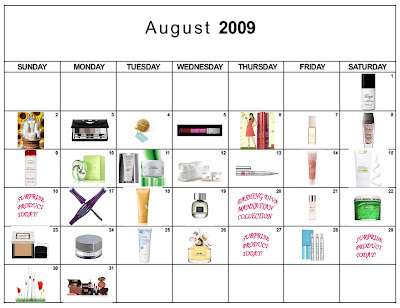 Guerlain is one of my all-time favorite beauty brands. Every single product they make is utterly brilliant ... and not only is the packaging gorgeous, but the actual products are among the best. 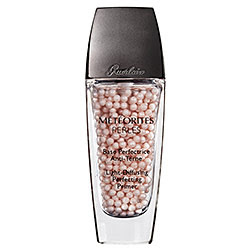 And one of my favorites is definitely Guerlain Meteorites Perles Light-Diffusing Perfecting Primer. I've actually already written about its fabulosity (click here for the recap), so here are the details for today's giveaway! One lucky winner will receive this unbelievably beautiful primer, valued at $65. Entering is easy. Simply enter your name and email address in the box below. The winner will be selected on Sunday, August 9 and notified by email. It's that simple! This giveaway is open to US residents only. Giveaway runs until Saturday, August 8 at midnight. One entry per person, email address and IP address. Multiple entries will be disqualified. I love Guerlain meteorites like no other! I have been wanting to try the light diffusing primer for so long! They also have gorgeous special edition meteorites that they release at the holiday. I would love to try this! I am always on the lookout for a good primer. This looks Divine. I don't use the oily primers but this looks like a beautiful keeper. Thanks for the contests!